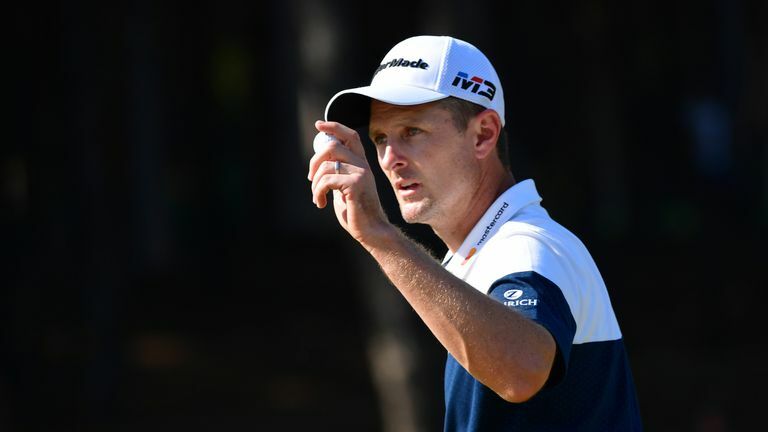 Justin Rose aired his sympathy for Haotong Li after clinching back-to-back Turkish Airlines Open titles after a play-off in Antalya. 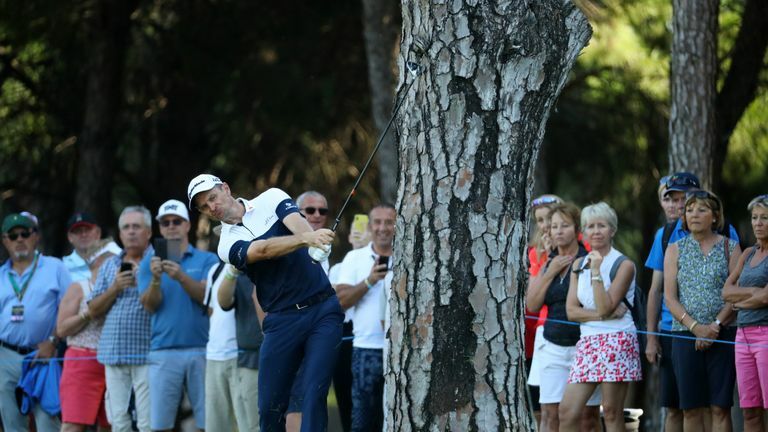 Justin Rose expressed his sympathy for Haotong Li after retaining his Turkish Airlines Open title at the first extra hole on the final day in Antalya. Rose had opened the door for the Chinese youngster with a bogey-bogey finish in regulation, with both players missing par putts from five feet on the 72nd green as they finished tied at the top of the leaderboard on 17 under par. The pair returned to the 18th hole and, after Rose had tapped in for a cast-iron par, Haotong raced an eight-foot birdie putt for the win an uncomfortable distance past the cup, and his rushed attempt at the return resulted in a block to the right. Haotong's mistake gifted Rose the victory which ensured he would reclaim the world No 1 ranking on Monday, but the Englishman aired his regret at the circumstances of his win. "Obviously I do have a spare thought for Haotong," said Rose afterwards. "That was a tough way to finish. He's hit a positive putt to try and win, and that green is very tough. "He was playing well but just making the odd mistake here and there and he wasn't going away from the field. We both separated there with a few holes to play, but his eagle at 15 was wonderful. He hit the perfect shot, drawing off the spine. "You want to win the tournament and I want to win it at all costs, but I couldn't help but be rooting for him, as well, and I couldn't help be feeling really bad for him on 18. It did get tense for both of us coming down the stretch, and it was a really good battle. Nick Dougherty and Wayne Riley reflect on Justin Rose reclaiming the world No 1 ranking following his tense victory at the Turkish Airlines Open. "The last green definitely took a couple scalps towards the end. It's a very treacherous green back-to-front, and when Haotong missed the putt in regulation, I had that very slick putt, with six inches of break outside the left edge to try and make that one. "Because it was so quick around the cup, I lacked a little bit of speed. Would have been a much easier putt to make to force the playoff rather than to win outright. Just dropped a little bit of speed on that one." A disconsolate Haotong added: "It was a tough day for me and I holed a couple of chances, but not until the end. And at the first play-off hole, I saw that ball definitely go in, but a little bit too much. "It's tough for me, I think I played well the whole week, but didn't hole a few putts on the last and that was it."